When sisters Misty and Chani began selling jewelry, their original intent wasn't to begin a national phenomenon. "We just enjoyed showing people how to accessorize," explains Misty. But what began as a whim was clearly filling a need. Women flocked to buy accessories that were trendy, but not too intimidating. Classic, but never boring. And best of all, incredibly affordable. At just $5 per piece, Paparazzi Accessories became an invitation to experiment with color, try a more daring style, and do it without risk of buyer's regret. Paparazzi made fashionable finds accessible for every outfit, for every age group, and for every sense of style. The company grew 900% in just six months. Today, the concept of "accessibility" extends to the very mission of Paparazzi. Accessories are sold exclusively through Paparazzi Consultants, and anyone who wishes to sell the line can do it for themselves. The result is a flourishing business that empowers women and builds self-assurance with a fun financial future. 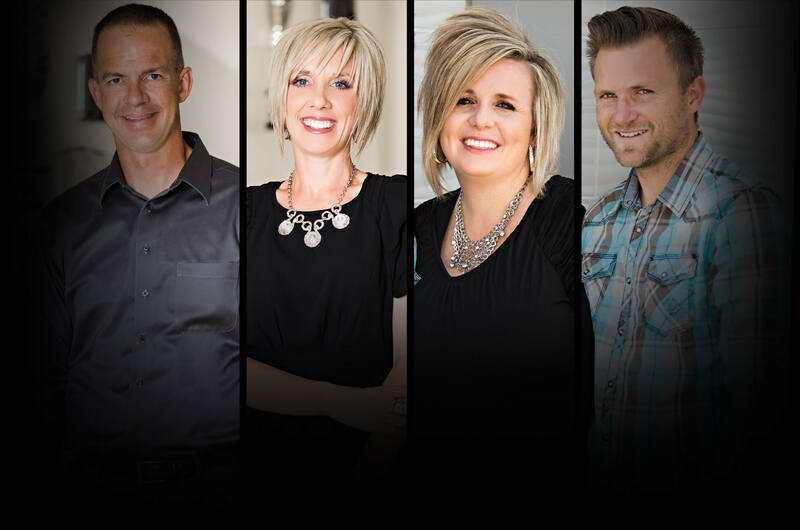 Paparazzi founders Misty and Trent Kirby, and Chani and Ryan Reeve, continue to expand the company with hands-on leadership and clear purpose. They individually design and source materials for Paparazzi products while working directly with manufacturing partners to create the fashion-forward results. Read more about our founders and the Paparazzi executive team.